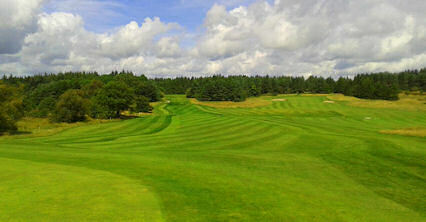 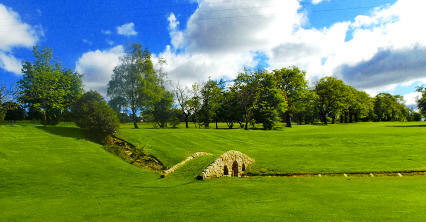 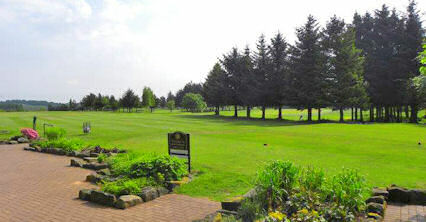 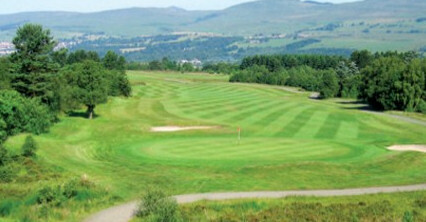 Established in 1896 the Carrickstone course is by far the older of the two courses. 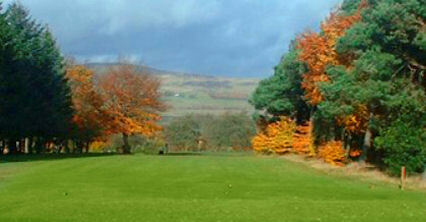 Thirty years later it was extended to 18 holes under the expert guidance of James Braid. 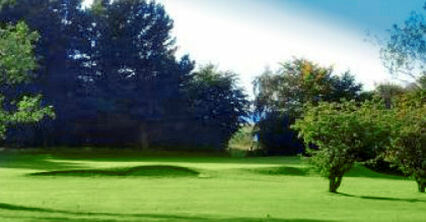 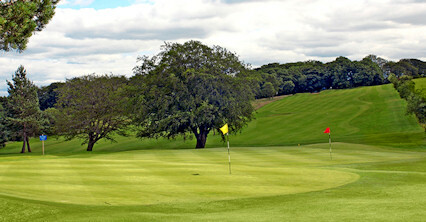 The course remained in that layout for the next 70 years, until in 1996 the James Braid layout was radically redesigned and renamed the Carrickstone Course.